The hack revealed the inner workings of the studio, as well as the personal information of more than 47,000 celebrities, freelancers, and current and former Sony employees. Terms of the agreement were not revealed in a filing Wednesday in Los Angeles federal court. The settlement still requires court approval. The breach, which was revealed in November, damaged computers, leaked financial documents, and revealed the inner workings of the studio. Included in the leak was thepersonal information of more than 47,000 celebrities, freelancers, and current and former Sony employees — information that makes them vulnerable to identity theft. Hackers also leaked then-unreleased movies, as well as embarrassing emails between Sony Pictures executives, leading to the resignation of Sony Pictures’ co-chair Amy Pascal. The lawsuit, which sought class-action certification, claimed Sony knew before the breach that its computer systems were not secure enough to protect confidential employee information, which included Social Security numbers, home addresses, and health care records. In July, some of the former employees claimed to have been victims of identity fraud, seeing unauthorized credit cards opened in their names and their personally identifiable information offered for sale on black market websites. 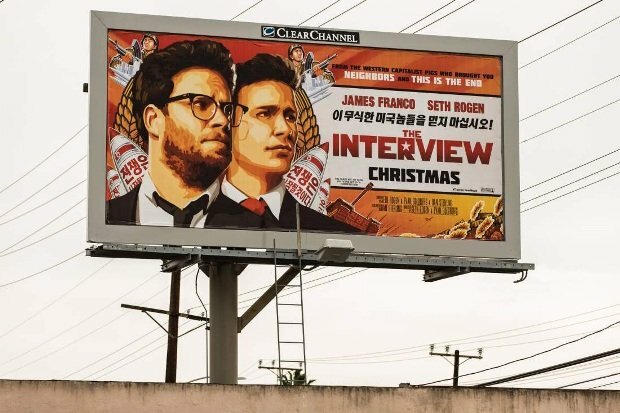 Traced by the FBI to North Korea, the hackers were apparently trying to prevent the release “The Interview,” which depicts actors Seth Rogen and James Franco as TV journalists drawn into a CIA plot to assassinate North Korean leader Kim Jong-un. In response to threats against theaters, Sony initially canceled the movie’s release but relented in the face of mounting public pressure and criticism.